R is rapidly becoming the leading language in data science and statistics. 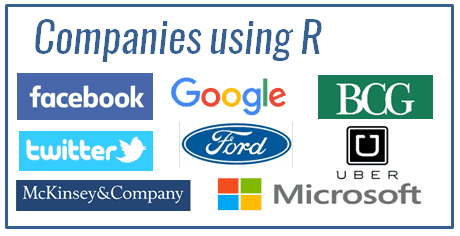 Today, R is the tool of choice for data science professionals in every industry and field. Whether you are full-time number cruncher, or just the occasional data analyst, R will suit your needs. This R Language Programming Course will help you master the basics of R. In seven sections, you will cover its basic syntax, making you ready to undertake your own first data analysis using R.
Starting from variables and basic operations, you will eventually learn how to handle data structures such as vectors, matrices, data frames and lists. In the final section, you will dive deeper into the graphical capabilities of R, and create your own stunning data visualizations. No prior knowledge in programming or data science is required. What makes this course unique is that you will continuously practice your newly acquired skills through interactive in-browser coding challenges using the DataCamp platform.